Keynote“Open Data on Plant Traits: Challenges of dissemination and re-use” (Sabina at PhenoHarmonIS2018 — Semantics for Harmonization and Integration of Phenotypic and Agronomic Data— Semantics for Harmonization and Integration of Phenotypic and Agronomic Data, Montpellier, 14-18 May 2018). Launch presentation of “Global Access to Research Software: The Forgotten Pillar of Open Science Implementation” (Sabina and Co-authors of the report at the GYA workshop New Perspectives on Open Science, Oxford, 20 March 2018). Keynote “No (Open) Science Without Data Curation: Five lessons from the study of data journeys” (Sabina at the IDCC, Barcelona, 20 February 2018). Lecture “How to reuse big data” (Sabina at CRASSH, Cambridge, 29 January 2018). Video lecture “The Epistemology of Data Use: Conditions for Inferential Reasoning in the Age of Big Data Science” (Sabina at the Center for Philosophy of Science, Pittsburgh, 1 December 2017). Video of plenary panel “The Opportunities and Challenges of Digital Transformation” (Sabina with Tommaso Calarco, Damon Horowitz, Elizabeth Pollitzer, Majd Shweikeh, and Venkatramanan Subrahmanian, World Science Forum 2017, Jordania). Video presentation “Research Evaluation and Incentives for Open Access Publishing” by Sabina (via teleconferencing) at the kick-off conference of the Coordination of Open Access to Research Publications in Sweden, Stockholm, 17 October 2017. West Africa Seminar “Towards A Sustainable Approach to Open Plant Data: Challenges of Data Sharing and Re-Usea: Challenges of Data Sharing and Re-Use” by Sabina at the International Institute for Tropical Agriculture (IITA), Ibadan, Nigeria, 5 July 2017. Overview presentation of biomedical research interests and plans of the Data_Science project (Sabina introducing the Data Journeys in Biomedicine workshop, Exeter, 11–13 January 2017). Presentation “The Future of Open Access Publishing” (15min video of Sabina at the 13th Berlin Open Access Conference, Berlin, 21–22 March 2017). See also the news articles in Science and Nature citing Sabina and the conference. Presentation “Using Citizen Data Beyond “Citizen Science”” (Sabina and Niccolò at the Critical Studies of Citizen Science in Biomedical Research conference, London, 2 March 2017). Presentation “The Role of Information Security In Biomedical Data Journeys” by Sabina and Niccolò at the Data Journeys in Biomedicine workshop (Exeter, 11–13 January 2017). Presentation “Enabling data-intensive science from PHRs” (Niccolò at the International eHealth workshop, Bologna, 6–7 June 2016). There's also video recordings of all presentations, and of Niccolò's. Halfmann, G. (2018) [DATA_SCIENCE] Interviews Oceanography, March 2015 - May 2017. Leonelli, S. (2017) [DATA_SCIENCE] Interviews PomBase Users, January-February 2016. Bezuidenhout, L., Rappert, B., Leonelli, S., Kelly, Ann (2016) Datasets for Beyond the Digital Divide: Sharing Research Data across Developing and Developed Countries. pdf Meyer, D. (2018) Case studies on Open Science in the context of ERC projects - Set 1. 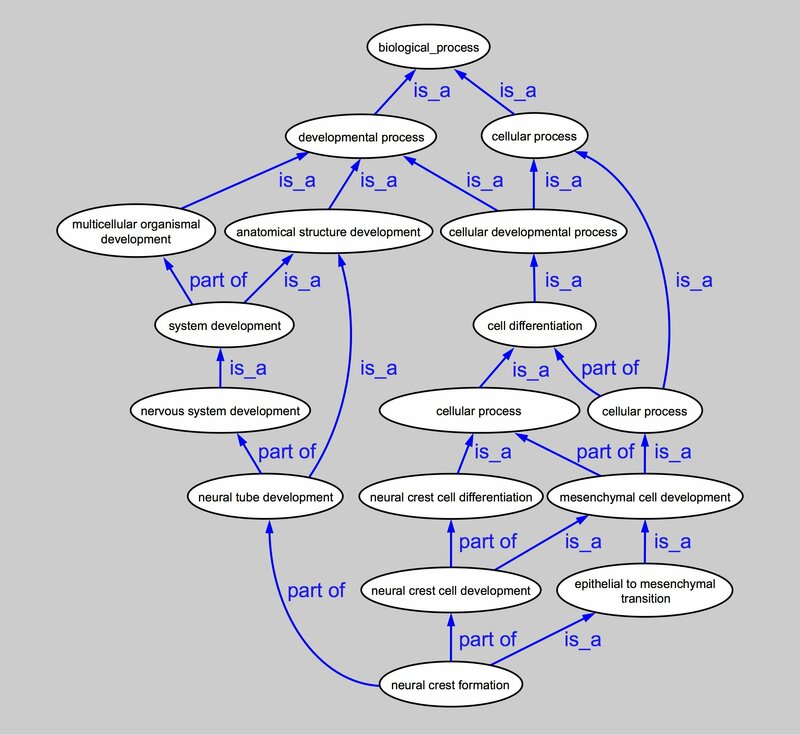 The first of five Sets, this one considers the DATA_SCIENCE project as one of three case studies in their ‘Study on open access to publications and research data management and sharing within ERC projects’(study procured by the ERC Executive Agency under contract number ERCEA/A1/2016/06). pdf Leonelli, S. (2017) Incentives and Rewards for Open Science Activities. Slideshow version/highlights of the Thematic Report No. 3 for the Mutual Learning Exercise on Open Science of the European Commission. The following illustrations were made for the DataStudies project by Michel Durinx, and released under the ‘Attribution only’ Creative Commons licence, CC BY 4.0. Pixel-based image format (.jpg) allows for simple unaltered reuse, where vector-based versions (.pptx) allow for easy alterations (font, font-size, label translation, colour scheme, ... ). The chosen formats do not imply an endorsement of those formats, and sometimes aren't correct from an idealistic FOSS point of view. Specifically, for vector graphics the .pptx format was chosen as the best available real-world option, since practically everybody planning the file's reuse is familiar with its editing software and has that installed already (Microsoft PowerPoint, Apple Keynote, LibreOffice Draw, ... ); FOSS alternatives like Inkscape or SVG-Edit would impede re-use for most users by demanding installation of and familiarization with new software. One of the underlying aims is to let users easily blend the illustrations with their own illustrations and content, for example by re-arranging items to fit a (landscape-oriented) presentation or (portrait-oriented) article, or harmonizing font(size)s, colours/gradients, and line-styles. 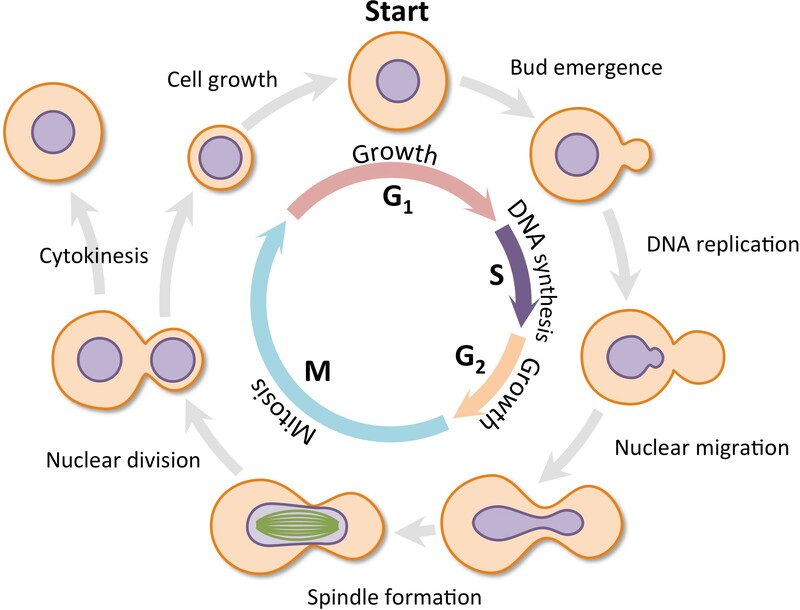 Cell cycle: .jpg image (2497 x 1904 pixels, 350KB) or .pptx file (100KB). DNA microarray: .jpg image (3767 x 1800 pixels, 1MB). Note the microarray image is in the public domain, courtesy of the NIH, while the rest are trivial additions (including the approximate colour chart). 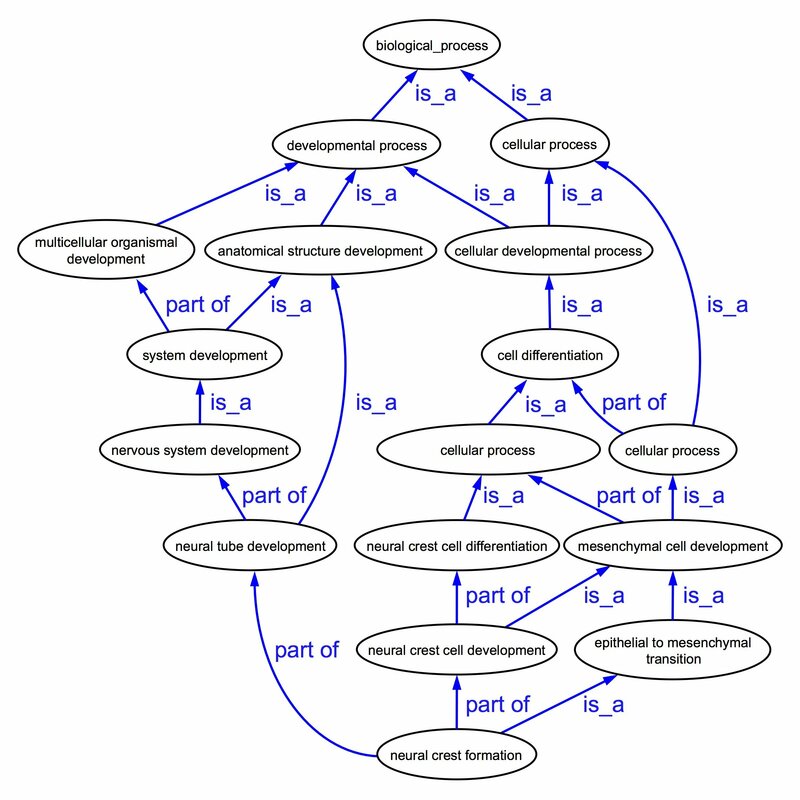 Gene Ontology (visualisation of part of the GO, based on screenshot taken in Dec 2010): .jpg image approximating website (2450 x 2250 pixels, 250KB) or .jpg image with white background (2200 x 2200 pixels, 350KB); or .pptx with comparison to original, or .pdf with white background.